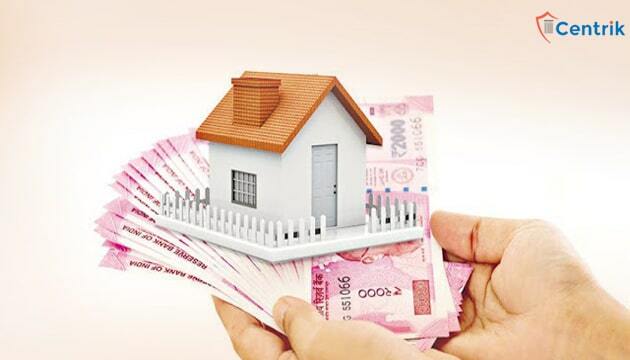 Since the last decade or so, the Real Estate Industry have been utterly indulged in the act of diversion of the funds as earlier there were no laws related to usage of funds collected from the Home-buyers. Consequently, the majority of the Real Estate projects are in delay due to financial crunch. As this mischief’s of the Builder has given huge loss to the home-buyers and the Real Estate industry, the RERA Act has cautiously been enacted, wherein provisions are made to prevent the diversion of funds. The RERA laws explicitly says that the 70 percent of the amount received from the allottees shall be deposited in a separate bank account which is to be maintained in a scheduled bank. In the light of the such provisions, recently, the UPRERA Authority has issued the show case notice to one of the renowned builder over the diversion of funds; few months back the RERA Authority ordered forensic audit in order to find out the diversion of funds and on the basis of the report submitted by the forensic auditor, the show-cause notice has been issued to the Builder as in the report it was mentioned that 91 projects of the promoter has some financial misappropriation in last 3 months. The projects are not complying the RERA provisions. Diversion of the funds of over Rs 600 crores. No half-yearly audit of the accounts. The RERA Authority has given 30 days’ time to submit the reply and deposit the amount to the separate bank account which has been collected from the allottee’s. The officials of the RERA Authority also added that if the developer fails to fulfil its obligation within the given timeline then the authority might revoke the registration of the project and impose penalties. In the light of above, we can clearly conclude that, erstwhile the builders were so much in comfort even while doing the frauds but now at every step they have to comply with the RERA provisions and as far as the diversions of funds are concerned it is now impossible for the builders to get away with the money of the home-buyers.